Prague, 1787. 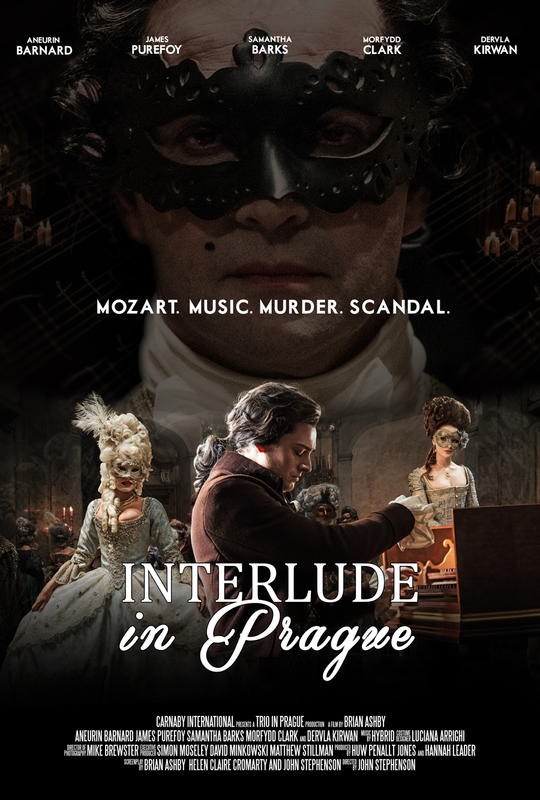 Wolfgang Amadeus Mozart spends a few turbulent months escaping the frustrating, privileged elite of Vienna. However his unconventional presence soon unleashes a series of dramatic and tragic events. Overwhelmed by the tangled web of violence and intrigue that surrounds him and with his mind affected, Mozart creates the astonishing music and drama that becomes “Don Giovanni”.